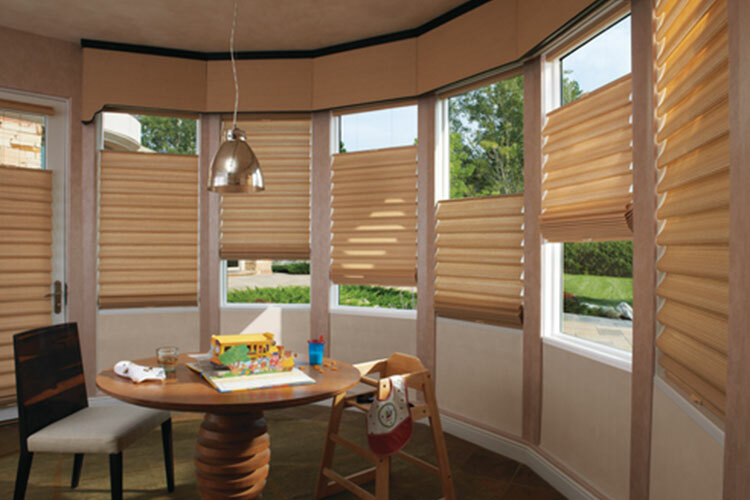 Hunter Douglas Roman Shades come with or without folds. 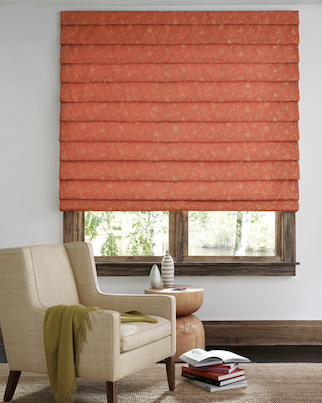 Ask about the Design Studio® Collection of flat roman shades with various textures and patterns. 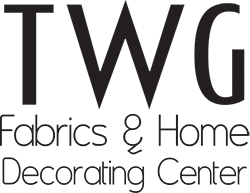 Design Studio™ Roman shades are available in distinct styles and timeless fabrics such as cotton, silk, and linen. 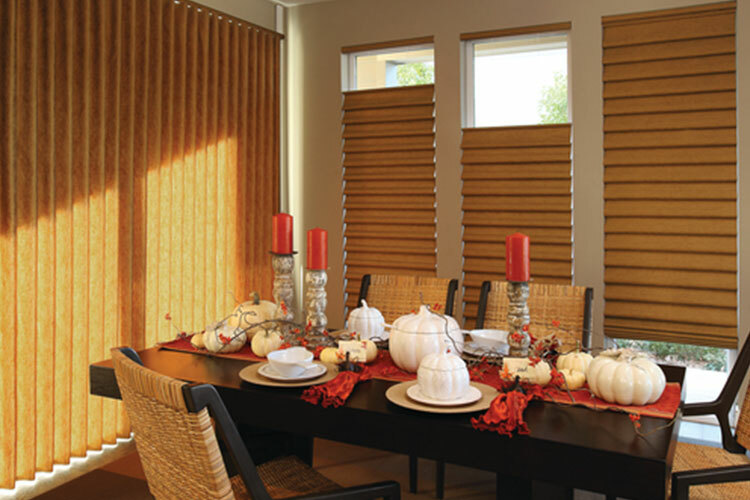 Add tapes, trims, and complementary valances to customize your roman shades. 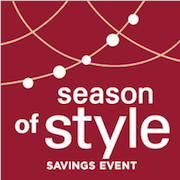 From 09/22/18 until 12/10/18 receive a $100 rebate when you purchase 2 Vignette® Modern Roman Shades and receive $50 rebate for each additional unit. 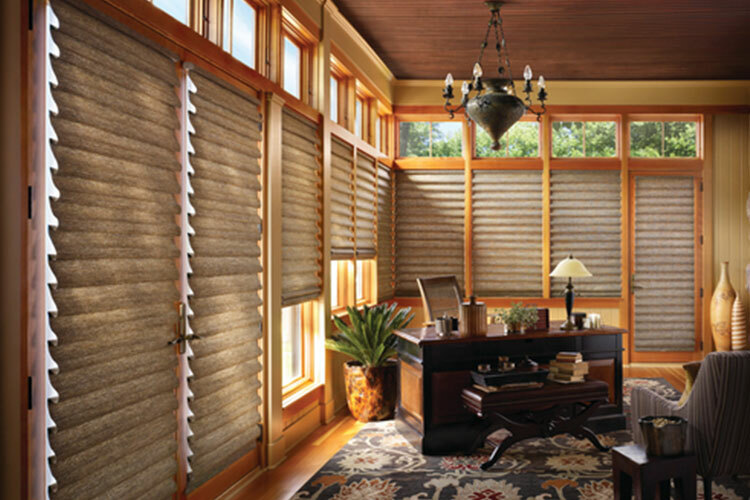 Hunter Douglas Vignette® Modern Roman Shades & Vignette® Traditional Tiered Roman Shades have exceptional beauty. The color choices and fabrics are exquisite. 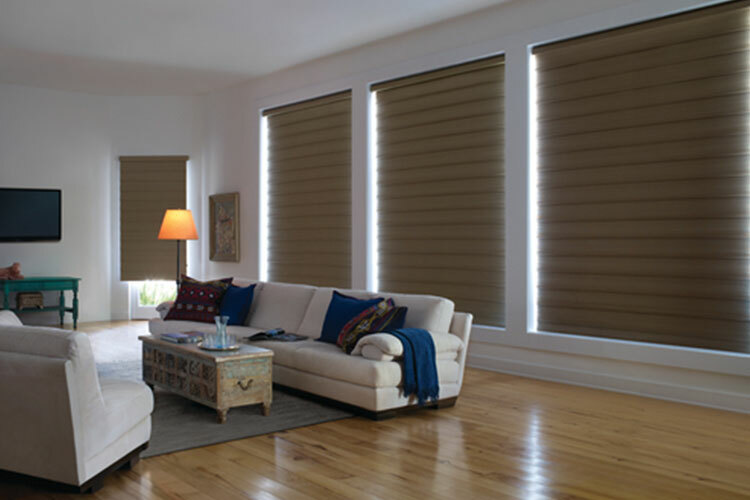 Vignette® Modern Roman Shades feature a 4″ fold for a contemporary look with no exposed cords, keeping a streamlined look at the window. 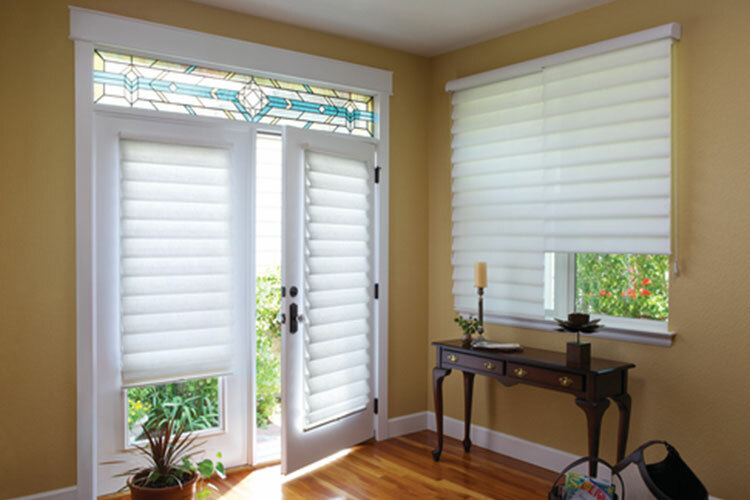 Choose from various fold styles and sizes with traditional roman shades. 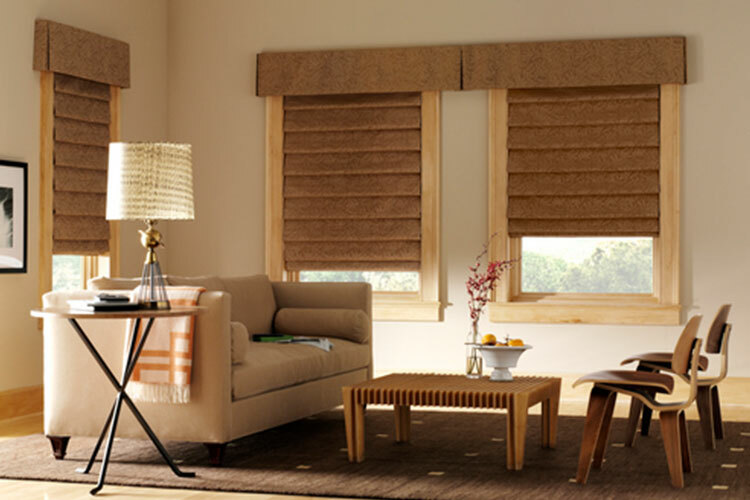 Roman shades can cover horizontal or vertical windows.